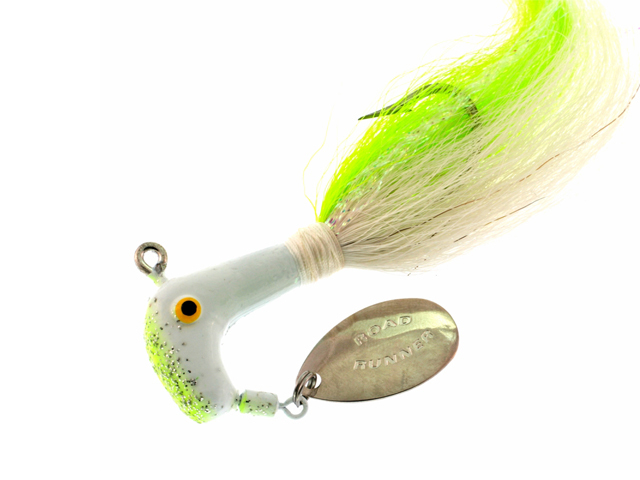 While the Original Buck-Tail Road Runner® has bagged thousands of Striper over the years: they are effective on Cobia, Snook and even Tarpon. 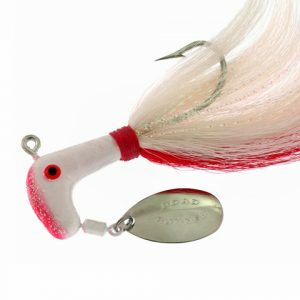 B1006-025 BUCK TAIL, White/Red-White 1/2oz. 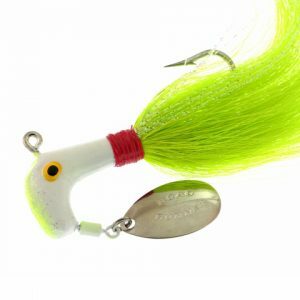 B1006-096 BUCK TAIL, Shad 1/2oz. B1006-012 BUCK TAIL, Chart.White/Red-Chart. 1/2oz. B1009-025 BUCK TAIL, White/Red-White 1oz.